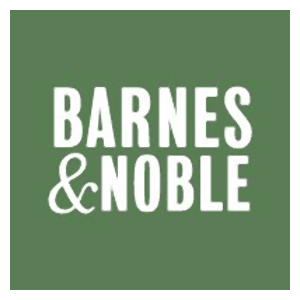 The Black Friday sales ad is now available for those Barnes & Noble shoppers. You can view that sales ad flyer below. Please note: You will see TWO Tabs, one is the actual sales ad, while the other will list out all the items and prices in a simple format. They’ll be closed on Thanksgiving, but you can shop online. You can shop in-store November 23rd through November 25th, but opening times have not been released.